That is why we decided to compare the Squier P Bass vs. J Bass in a head to head comparison. The single coil pickups are the types of transducers used on electric bass guitars. They work by converting the vibration of the strings, once they are plucked or strummed, to electrical signals that are changed into the music that you hear when somebody plays an instrument. Single coil pickups are some of the most popular types of transducers to be used on guitars or the bass guitar, along with another kind of pickup known as the dual coil. Enjoy two separate single coil pickups on this bass guitar for excellent sound quality. 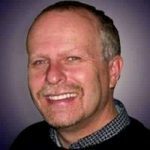 They are strong enough and offer enough power to pick up and to support any music that you are going to be playing. Both of these bass guitars have two pickups. 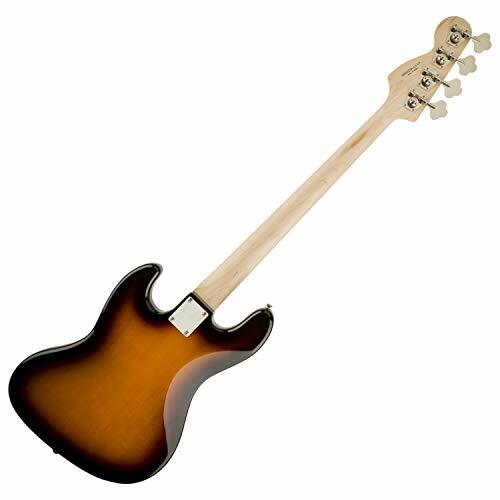 However, the P bass has both the standard Jazz Bass pickup and the split Precision Bass Pickup. 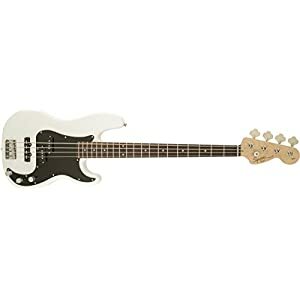 This means that this bass guitar gives you the absolute best control over your sound quality and your tone when you are playing. No matter if you are an amateur or an expert, you are sure to love the sound that you can create when using this instrument. 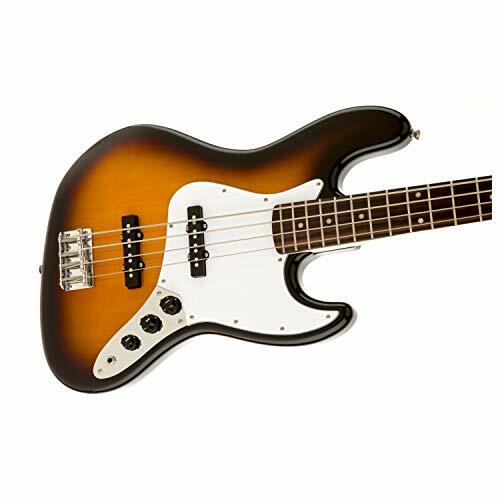 This bass comes with a quality pickguard that you are sure to love. One problem with it is that it is white, which means that it will be much more easily marred than a darker color. 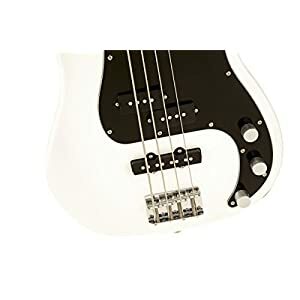 The Squier P Bass comes with a black pickguard that is high quality, durable, built to last, and able to withstand hours of use before being damaged. You will love the fact that you don’t have to worry about the body of your guitar being marred or marked by your pick, no matter how hard and fast you play. Having a great pickguard on your guitar ensures that you will have all of the protection that you need to keep your instrument looking the best it can. 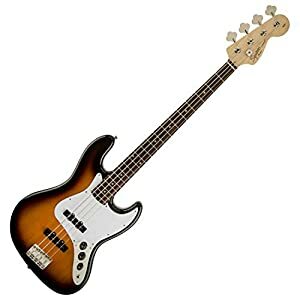 Because you want to be as comfortable as possible when playing your new instrument, you need to make sure that the bass you choose has a neck that is easy for you to hold. Otherwise, you will find that it is challenging for you to reach your notes without your hand starting to cramp after a long day of playing music. 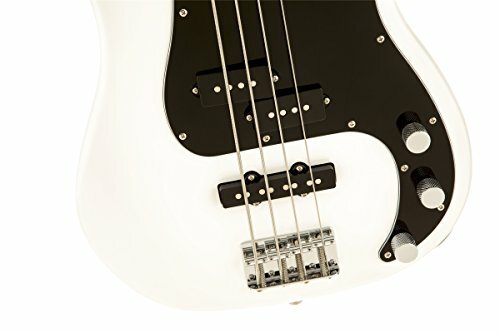 Comparing the neck of various bass guitars will allow you to find the one that will work best for you. 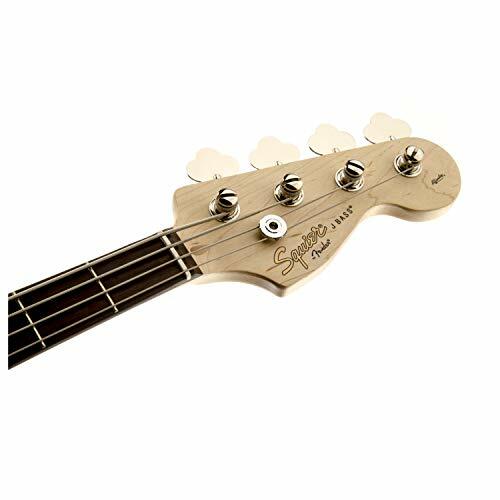 Most musicians are sure to love the deep “C” shape of the neck on this bass guitar, as it makes it very easy to play high notes on the neck of the instrument without painful stretching of the hand. Additionally, the neck is small enough for comfortable gripping, even during fast songs. 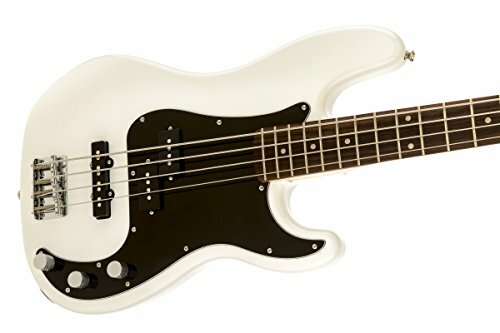 The Squier P Bass is the best bass guitar for the money in this comparison. Users of all ability levels and ages are sure to find that they can create deep and resonant tones from this instrument when they play. When comparing the Squier P Bass and the Squier J Bass, we feel the choice is pretty easy. You can’t go wrong with the Squier P Bass.